This morning was Satoru Iwata’s GDC keynote, and as expected, some pretty significant developments were announced for Nintendo’s newest upcoming mega handheld money printing machine. COO of Nintendo of America and all-around cool dude Reggie Fils-Aime was present to announce that movie-streaming uber-service Netflix would be available on the 3DS sometime in the summer. Looks like the service won’t be gimped or anything either; just like the Netflix found on consoles, you’ll be able to stream television shows and movies on the 3DS. If you haven’t finished diabolically cackling at other people’s problems while streaming Intervention, you can pick up the series where you left it on your Wii as well. 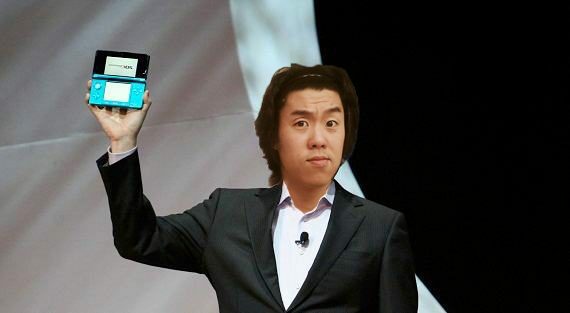 Additionally, Nintendo has announced a partnership with AT&T to offer 10,000 Wi-Fi hot spots all across the nation. 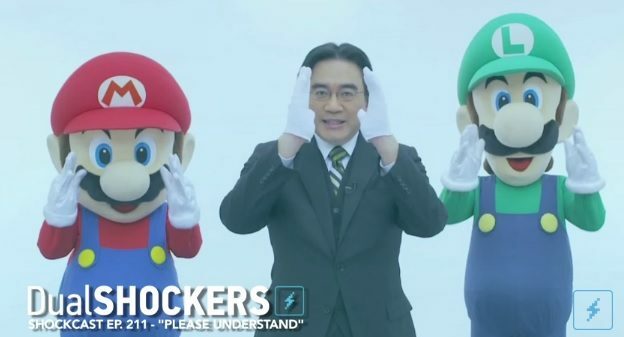 They’ll be completely free connections from which you’ll be able to download various Nintendo goodies. They’re also automatic; apparently once your 3DS is within range it’ll automatically download various content and games, even in sleep mode. It sounds like a ramped up version of those DS Download Centers you’d find in various GameStops and whatnot, except they’ll be available in coffee shops, book stores, restaurants, etc. These new features do sound intriguing, although I hope it’s possible to turn off the automatic connection in Hotspots. I barely turn off my DS as is (been in sleep mode for ten days and counting! ); I can’t imagine what crazy stuff I’ll find on my 3DS simply because I was driving by a Starbucks. The Nintendo 3DS comes out March 27 for $249.